Herb Rubenstein is a Phi Beta Kappa graduate of Washington and Lee. He was a Rotary Ambassadorial Scholar to the University of Bristol where he received a diploma in the social sciences. He received his Master of Public Affairs from the Lyndon B. Johnson School of Public Affairs of the University of Texas at Austin. He has his law degree from Georgetown University. His books in Entrepreneurism and Leadership have been published by major publishers and he has over 100 articles on Ethics, Leadership, Boards of Directors, Change Management, Scenario Planning, and related management disciplines. He teaches the Strategic Management capstone course for the Master of Science in Energy Management for the Graduate School of the University of Colorado Denver's Global Energy Management Program. 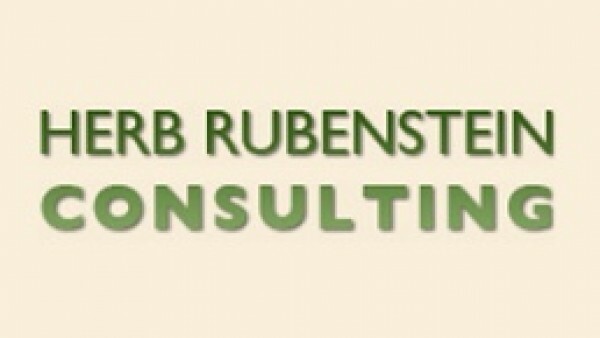 Herb Rubenstein is a lecturer in the Graduate School of Business of the University of Colorado Denver. He teaches the capstone course titled "Strategic Management." He is the lead author of several books and over 100 published articles. He is a lawyer, public speaker, and course designer. 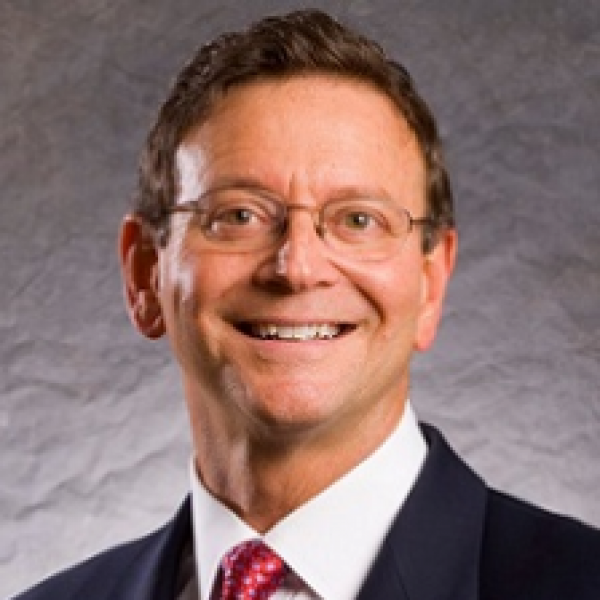 He has developed over 20 topics for webinars and presentations and works closely with CPA's, lawyers, and other management professionals to improve organizational results.